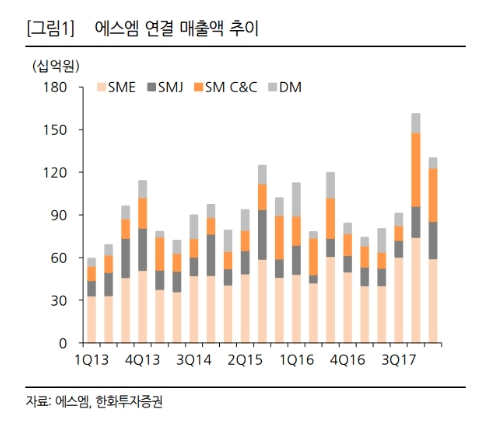 On May 18, asset management company Hanwha Investment & Securities Co. revealed its outlooks on SM Entertainment's financial growth for 2018. According to Hanhwa, SM Entertainment alone (excluding SM C&C) recorded an operating profit of 10.4 billion KRW (~9.6 million USD) for the 1st quarter of 2018 - an increase of 766% from the previous year. Hanhwa attributed SME's operating success to factors such as the huge audience SM artists were able to obtain during their various Japanese concerts, the growth in the number of artists under the label, increased profits from overseas platforms, and more. 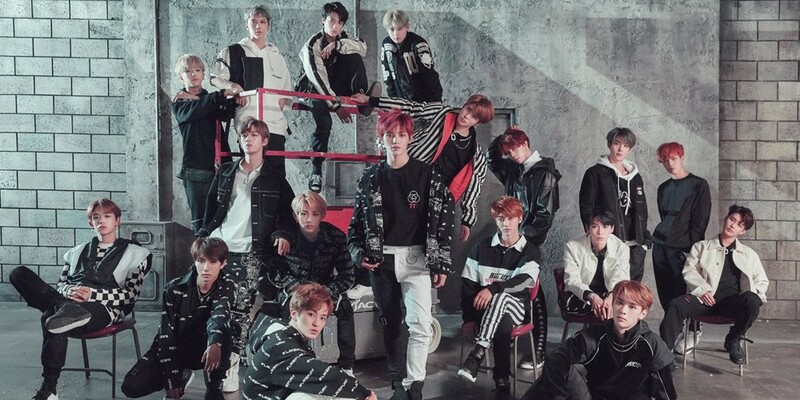 Along with the reports above, a financial researcher from Hanhwa shared, "Rookie boy group NCT managed to surpass 300,000 copies of their full-length album in sales, and in the latter half of 2018, a China unit of NCT made up entirely of Chinese members is set to debut. The label's head artists including EXO, SHINee, and TVXQ also have domestic promotions planned, so [we] can expect SME's profits to increase further in the latter half."